For their 20th Wedding Anniversary, Mom wanted to stick with the traditional wedding gift of China. So, they planned a trip to China. 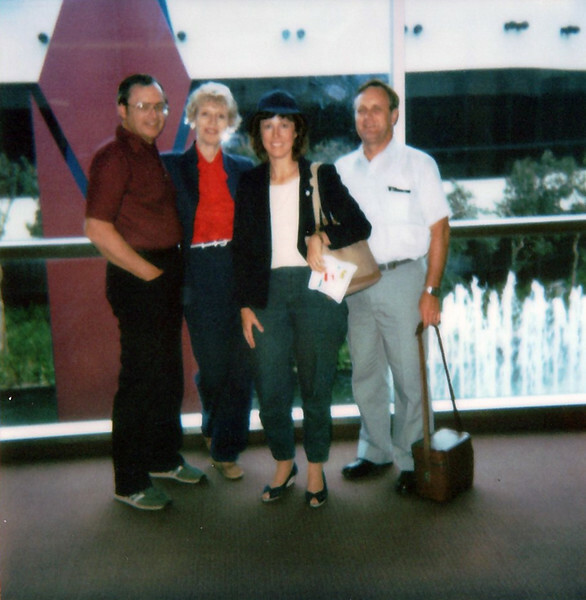 They were gone for many weeks and when they came back, they had 19 rolls of slides, a few Polaroid pictures, and tourist slide purchased from the sites they visited. I went through and scanned anything that had a person in it plus a couple extras of places like Mt. Fuji and the Great Wall. As a child at the time, I remember they were gone for what seemed like forever, but they came back with loads of pictures and some cool stuff for us.